At Artis Senior Living, we believe that aging with dignity and grace is a right afforded to all, especially those living with Alzheimer’s disease and dementia or those in need of assistance with daily activities, like bathing or dressing. 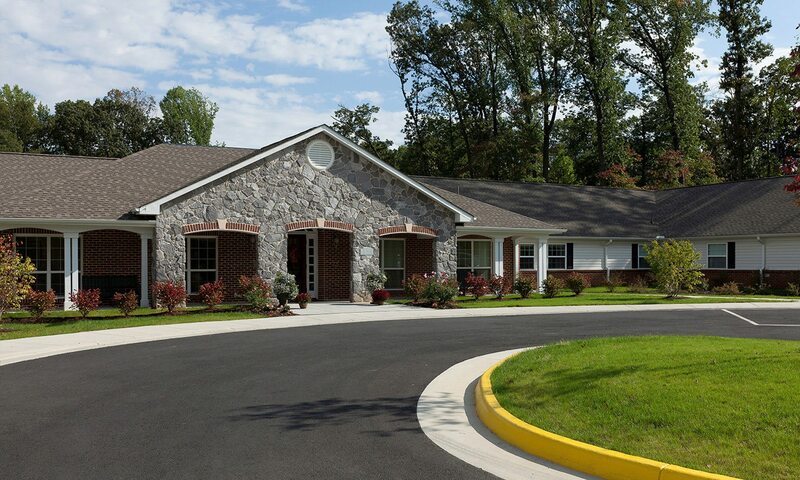 Each Memory Care Residence and Assisted Living community in our portfolio is designed with this in mind. We respect your loved one’s interests and inspirations, building a partnership that honors their spirit and engages the mind. That’s the Artis way. 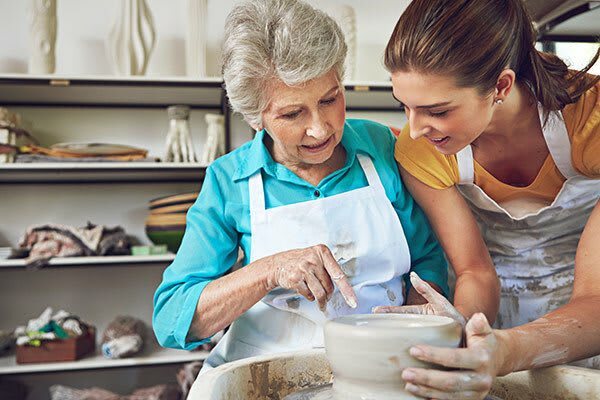 When you choose an Artis Senior Living community for your loved one’s Assisted Living or Memory Care, you can rest easy knowing they are in caring, capable hands. Our philosophy values the individual by treasuring their uniqueness. 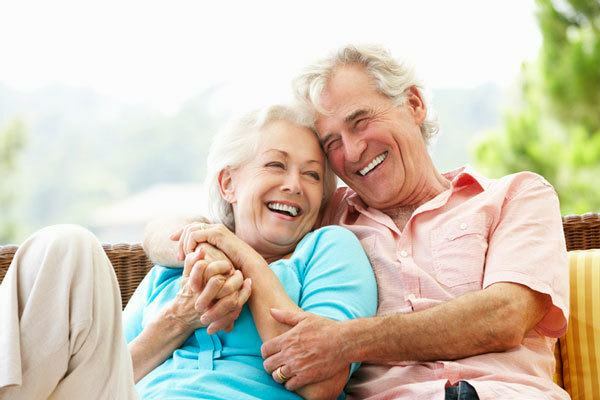 We work with our residents, as well as their families, doctors, and caregivers, to create a customized plan of care designed for their unique needs. Living in an Artis community offers those with Alzheimer’s disease or dementia the opportunity to actively engage in the world around them. With regular Town Hall meetings and the chance to weigh in on our dining menu during Time to Dish, your loved one is encouraged to contribute their input for the betterment of the community. When it seems like the disease speaks louder than the individual, we give them back their voice. There is no one-size-fits all approach to Memory Care and Assisted Living. At Artis Senior Living, we seek to clear the way for positive growth and possibility. We encourage our residents to explore their interests, whatever they may be. Schedule a tour to see how Artis Senior Living is elevating and enriching residential Memory Care and Assisted Living. Welcome to the neighborhood – welcome home.